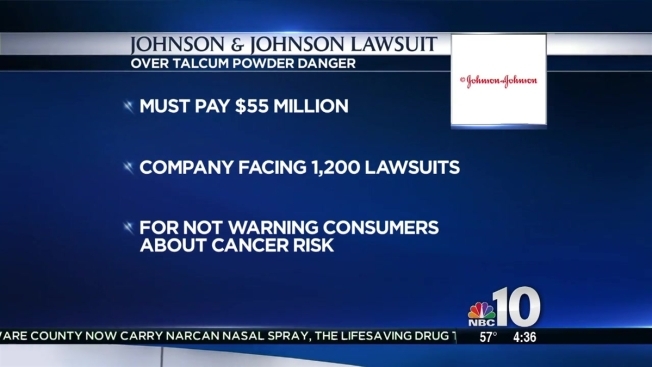 A Missouri appeals court on Tuesday threw out a $72 million award to a woman who claimed talcum powder made by Johnson & Johnson contributed to her ovarian cancer, saying Missouri was not the proper jurisdiction for the lawsuit. The Missouri Eastern District Court's ruling came in a lawsuit filed by Jacqueline Fox, 62, of Birmingham, Alabama, who claimed the baby powder and other Johnson & Johnson products that she used for about 25 years contributed to her cancer. She died in 2015, about four months before her case went to trial in St. Louis Circuit Court. 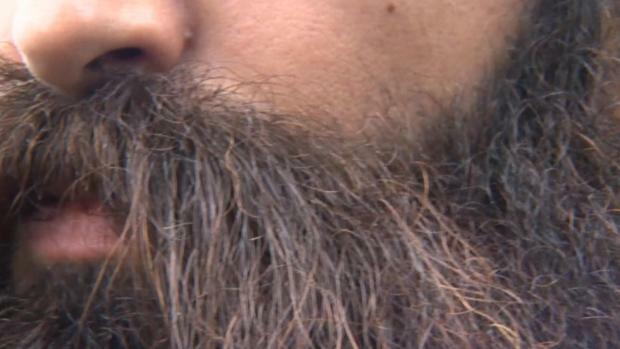 She was joined by 64 other plaintiffs but only two lived in Missouri. In February 2016, a jury awarded Fox $10 million in actual damages and $62 million in punitive damages — the first award in the lawsuits against Johnson & Johnson. Four of five cases in Missouri have resulted in a total of $300 million in awards for the plaintiffs, with the other case decided for New Jersey-based Johnson & Johnson. The appeals court noted a U.S. Supreme Court's ruling this summer in a case involving Bristol-Myers Squibb where justices found there must be a connection between the plaintiff and the state where the lawsuit is filed. Only two of the 64 people who joined in Fox's lawsuit lived in Missouri. Jim Onder, who is representing many plaintiffs in the lawsuits, has argued that Missouri is a proper jurisdiction because Johnson & Johnson packages and distributes some products through Pharma Tech in Missouri. Onder's firm did not immediately return a call from The Associated Press Tuesday but he told The St. Louis Post Dispatch that he was confident the Missouri Supreme Court would send Fox's case back to state courts. "We're pleased with the opinion of the Missouri Court of Appeals, Eastern District, and continue to move forward with the appeals process," Johnson & Johnson spokeswoman Carol Goodrich said in a statement Tuesday. "In the cases involving nonresident plaintiffs who sued in the state of Missouri, we consistently argued that there was no jurisdiction and we expect the existing verdicts that we are appealing to be reversed." A sixth trial in Missouri against Johnson & Johnson was delayed after the Supreme Court's ruling. It involves the Missourian, Michael Blaes of Webster Groves, whose wife died of ovarian cancer.